Cryptocurrency wallet provider Blockchain is planning to host what it calls the ?largest crypto giveaway in history.? 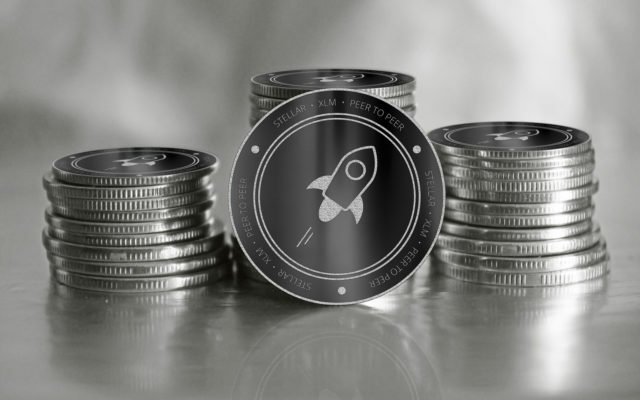 The company intends to disperse $125 million in Stellar Lumens (XLM) to Blockchain wallet users who sign up for the airdrop. Blockchain president and chief legal officer Marco Santori previously said that ?airdrops have the power to decentralize networks without the investment risks inherent in ICOs and the complexity inherent in mining.? In addition, CEO Peter Smith said that the airdrop is designed to ?put users first? and allow them ?to test, try, trade and transact with new, trusted crypto-assets in a safe and easy way.? Ultimately, Blockchain hopes that the XLM giveaway and its airdrop program will raise awareness about cryptocurrency and its versatility. The wallet provider has also partnered with Stanford d.school?s tech wing, code.org, charity: water and Network for Good to further XLM adoption. Do you think crypto giveaways will help to catalyze wider adoption of cryptocurrency" Share your thoughts in the comments below!